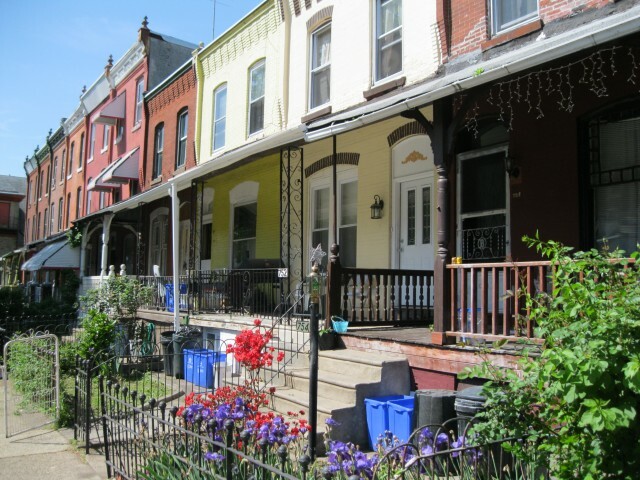 Haverford North is a triangular shaped neighborhood located south of Lancaster Avenue, north of Haverford Avenue and east of Belmont Avenue (AKA 44th Street). 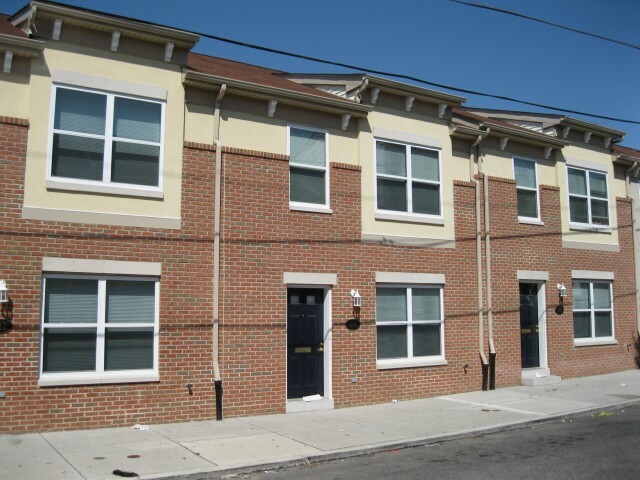 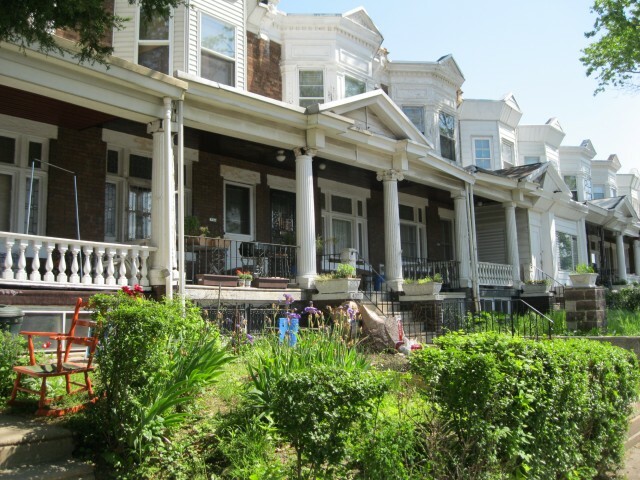 This neighborhood is made up mostly of 2 and 3 story rowhomes and is just a short drive from University City the Philadelphia Zoo and Fairmount Park. 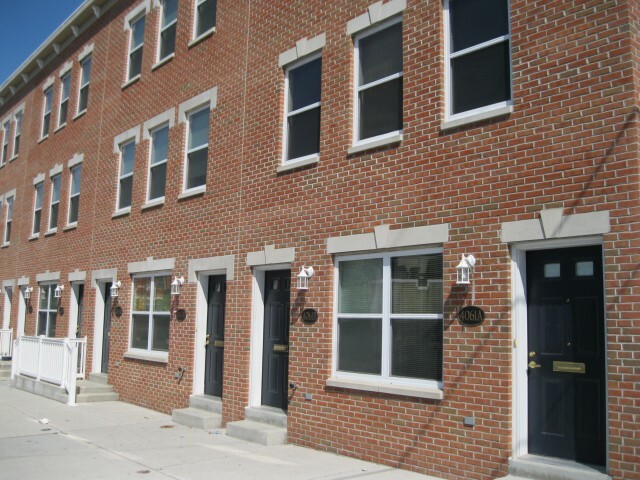 For demographic information on this neighborhood click here.